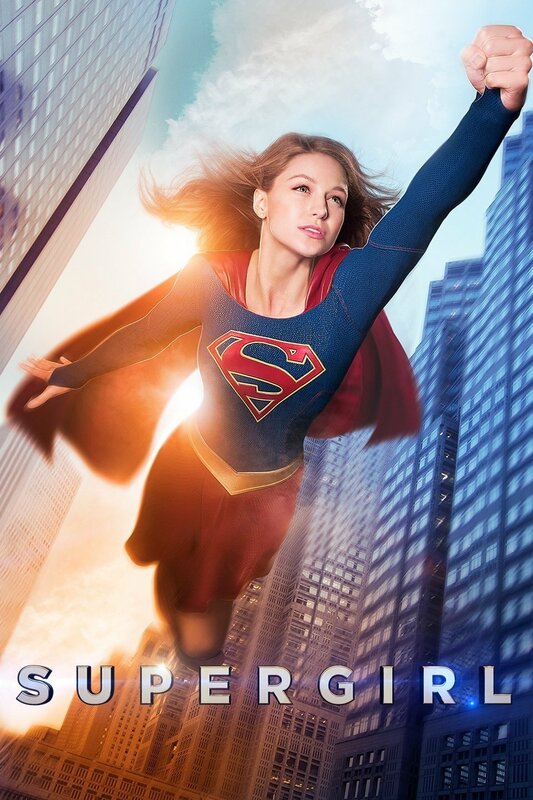 When it comes to TV shows, I really love to watch on American series. Yes, compare to local shows, their TV productions are quite massive (to the extent that they manage to expend money for a good and quality episodes). Also, their storylines are complicated and unpredictable which give me chills-over-excitement feeling. Forget Local TV Shows; Kinda Boring and predictable. *Nah, I am just sitting in front of my PC, not TV*. 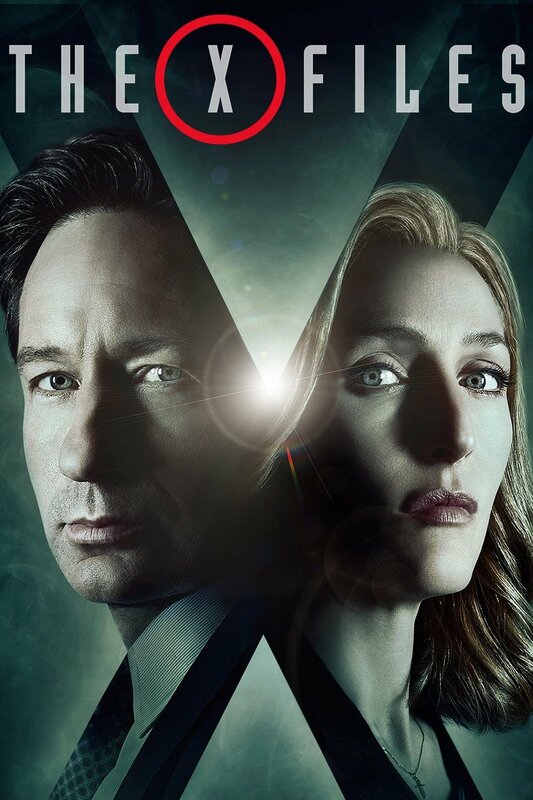 Anyway, most American TV series will make my imagination go wild, as the new episode comes out, I never feel such excitement and out-of-curiosity. 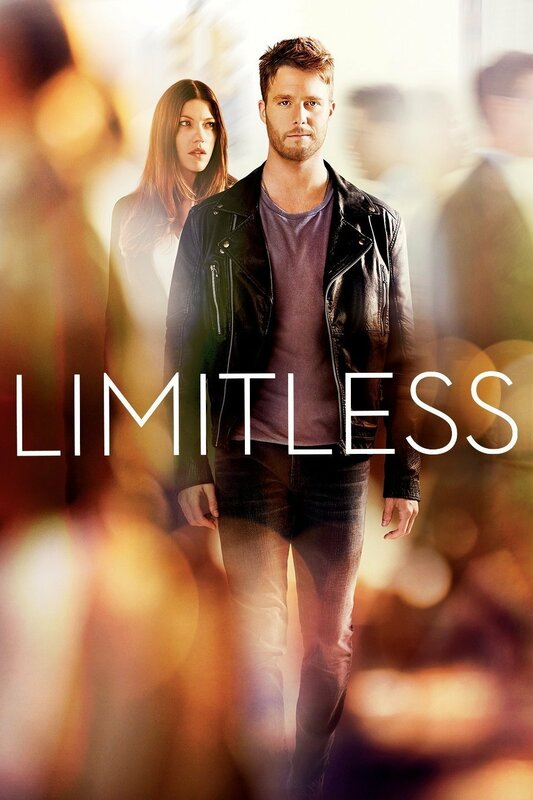 Based on the feature film of the same name, "Limitless" follows Brian Finch, who, possessed of extraordinary cognitive powers thanks to the mysterious drug NZT, works with the FBI to help solve complex cases. Working with him in New York City are Special Agent Rebecca Harris, an investigator with a dark past, and her confidant, Special Agent Boyle, who's a former military officer. Brian also maintains a secret relationship with Sen. Edward Mora, a fellow user of the drug who has plans of his own for his protege. 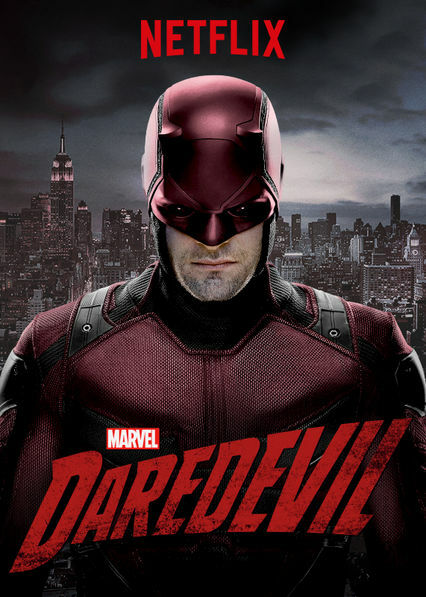 Phil Coulson (Clark Gregg, reprising his role from "The Avengers" and "Iron Man" ) heads an elite team of fellow agents with the worldwide law-enforcement organization known as SHIELD (Strategic Homeland Intervention Enforcement and Logistics Division), as they investigate strange occurrences around the globe. 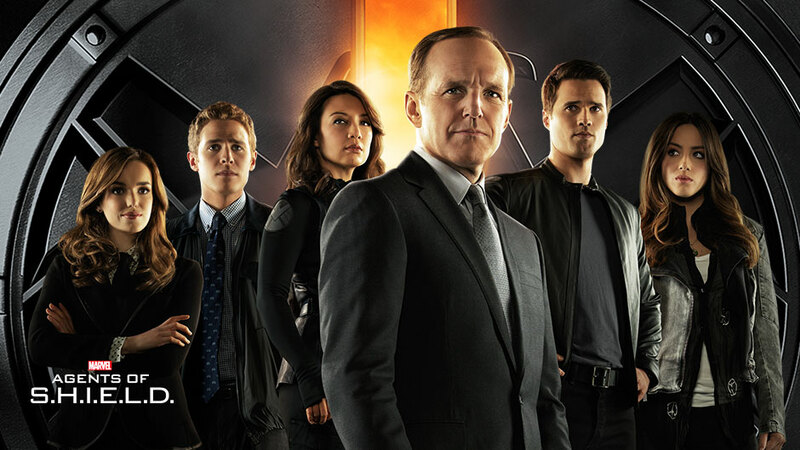 Its members -- each of whom brings a specialty to the group -- work with Coulson to protect those who cannot protect themselves from extraordinary and inconceivable threats, including a formidable group known as Hydra. Based on characters created by Neil Gaiman, Sam Kieth and Mike Dringenberg, this series follows Lucifer, the original fallen angel, who has become dissatisfied with his life in hell. 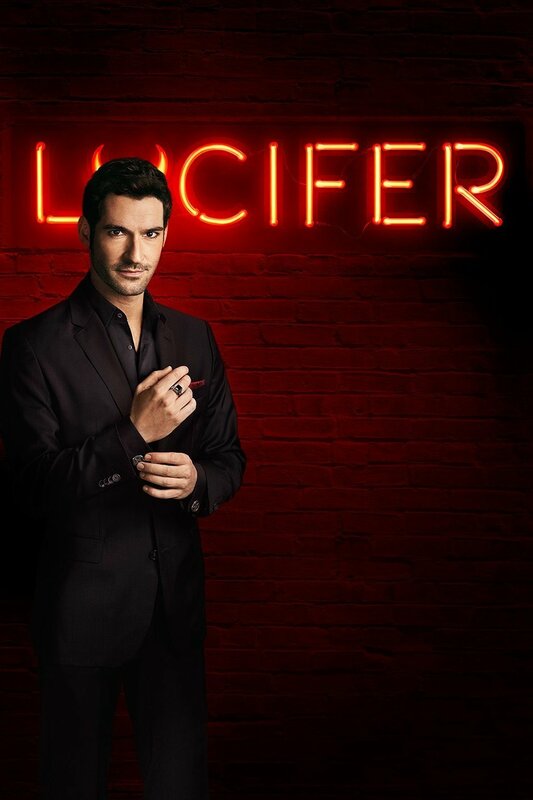 After abandoning his throne and retiring to Los Angeles, Lucifer indulges in his favorite things (women, wine and song) -- until a murder takes place outside of his upscale nightclub. For the first time in billions of years, the murder awakens something unfamiliar in Lucifier's soul that is eerily similar to compassion and sympathy. Lucifer is faced with another surprise when he meets an intriguing homicide detective named Chloe, who appears to possess an inherent goodness -- unlike the worst of humanity, to which he is accustomed. Suddenly, Lucifer starts to wonder if there is hope for his soul. 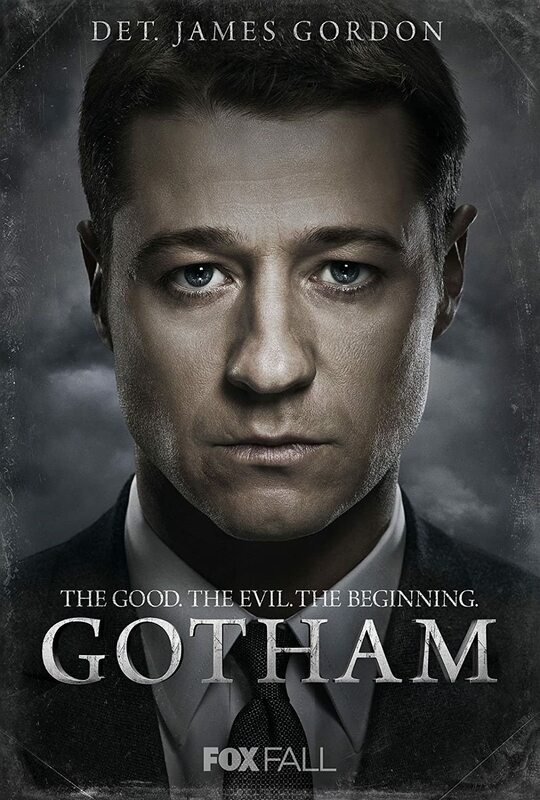 Jim Gordon is a rising detective in corrupt Gotham City, where his late father was a successful district attorney. Brave, honest and determined to prove himself, Jim hopes to return the city to the glamorous, purer version he remembers as a child. He and his partner, legendary Detective Harvey Bullock, must navigate the dirty politics of Gotham's justice system, even as they tackle a high-profile case, the murder of billionaires Thomas and Martha Wayne. Gordon becomes a friend to their young orphan, Bruce. When a beautiful woman (Jaimie Alexander) with no memory of who she is or how she got there is discovered naked in New York's Times Square, the conspicuous etching of FBI Agent Kurt Weller's (Sullivan Stapleton) name across her back quickly makes it obvious to whom the case should be assigned. 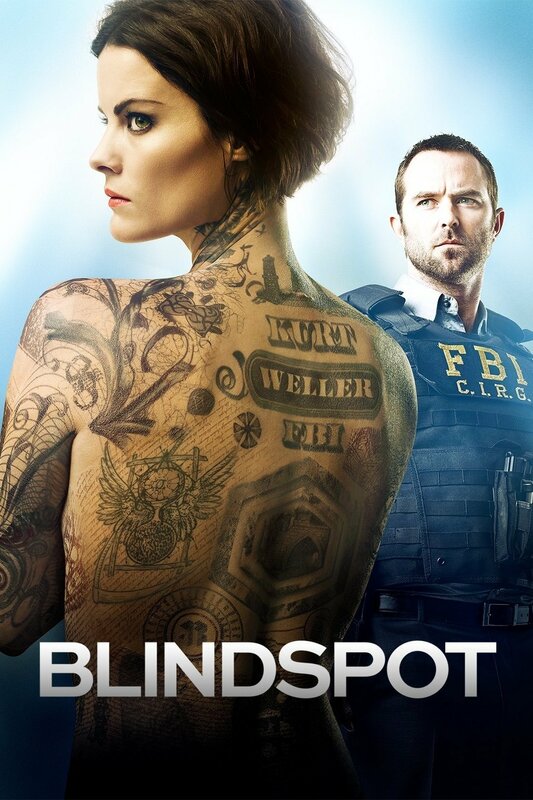 An international plot blows up as Agent Weller and his team discover that each intricate tattoo on Jane Doe's body is a crime to solve, creating a map that leads ever closer to the truth about her identity and mysteries yet to be revealed. "Arrow" and "The Flash" have some new superhero company in the CW's lineup with the addition of "DC's Legends of Tomorrow." 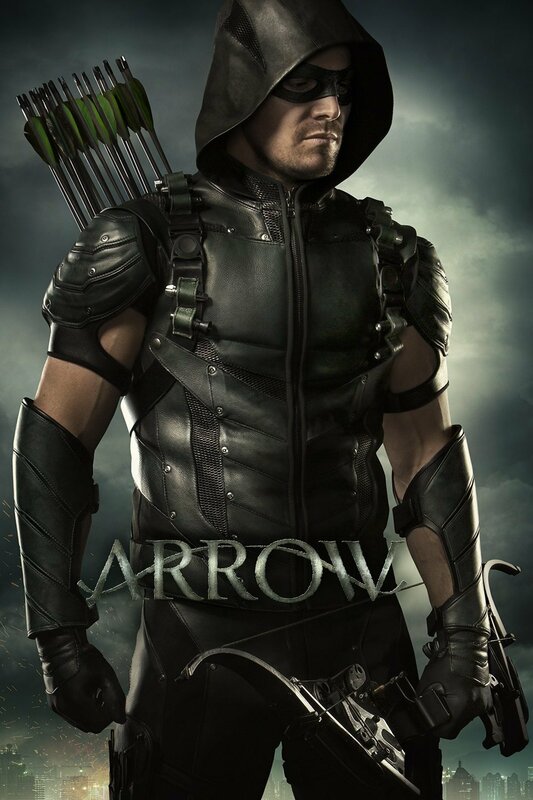 After seeing what doom the future holds, time-traveling rogue Rip Hunter realizes heroes alone are not enough to prevent the impending catastrophe that threatens not only the planet, but all of time itself. 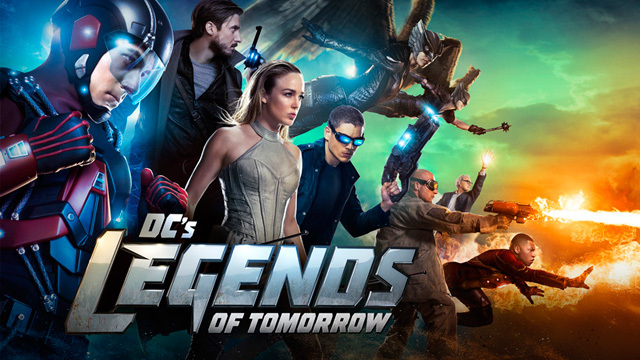 Tasked with recruiting both heroes and villains, Rip brings together a ragtag team of divergent talents, which includes Sara Lance, Jay Jackson, Ray Palmer, Hawkgirl, Captain Cold and Heat Wave. At 11, Barry Allen's life changed completely when his mother died in a freak accident and his innocent father was convicted of her murder. Now a crime-scene investigator, his dedication to learn the truth about his mother's death drives him to follow up on every new scientific advancement and urban legend. 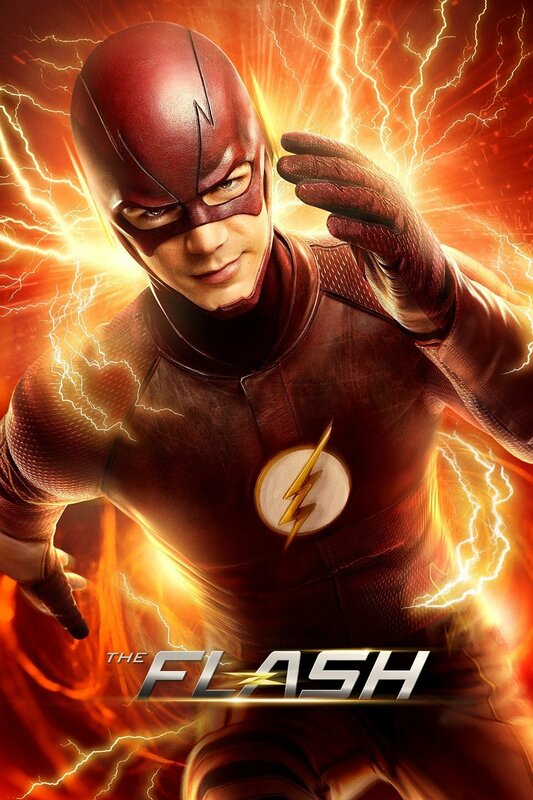 When his latest obsession -- a particle accelerator heralded as a world-changing invention -- causes an explosion, it creates a freak storm and Barry is struck by lightning. He awakes from a coma nine months later with the power of superspeed. When he learns that others who have gained powers use them for evil, he dedicates himself to protecting the innocent, while still trying to solve the older mystery. 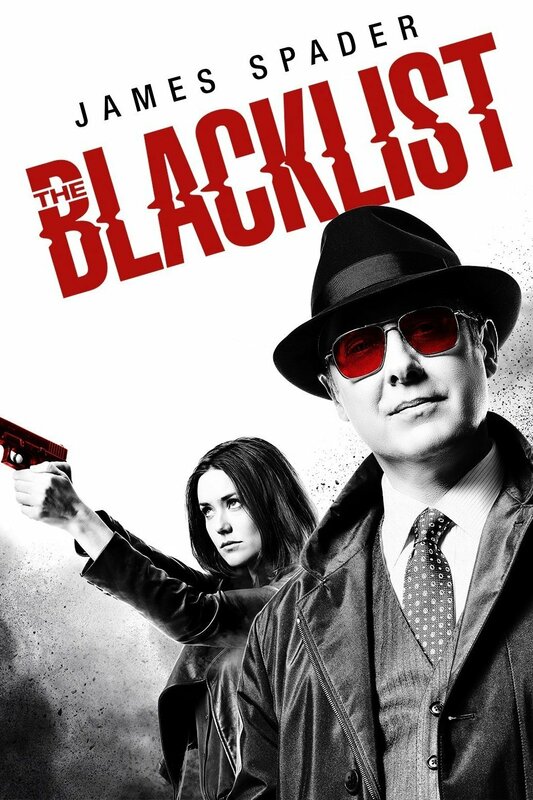 When former government agent and fugitive Raymond "Red" Reddington surrenders to the FBI, he makes them an offer they can't refuse. On the mysterious condition that he work only with recent Quantico graduate Liz Keen, he agrees to help put away criminals from a list that he compiled, which includespoliticians, mobsters, spies and international terrorists -- starting with long-thought-dead terrorist Ranko Zamani. As the two pursue their quarry, Red forces the rookie profiler to think like a criminal to see the bigger picture.